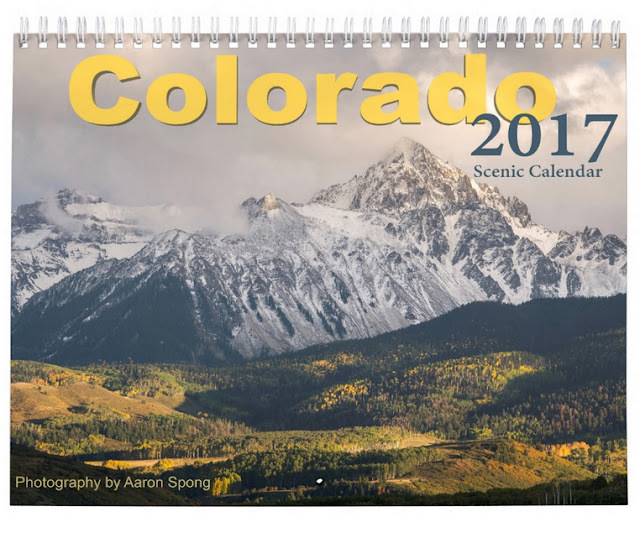 The Colorado 2017 Scenic Calendar is here! 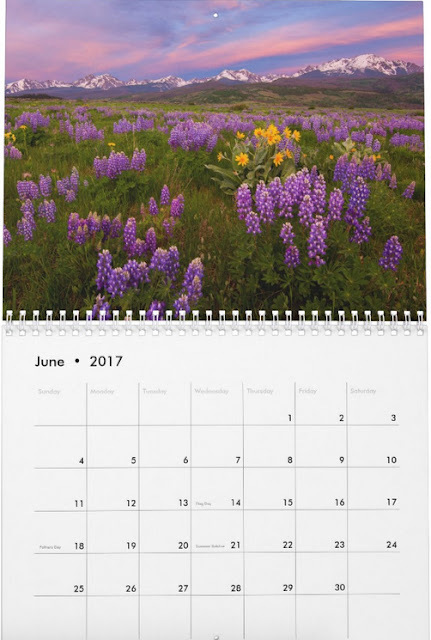 The photographs on each page were taken during the corresponding months and feature landscape scenery from throughout our beautiful state. 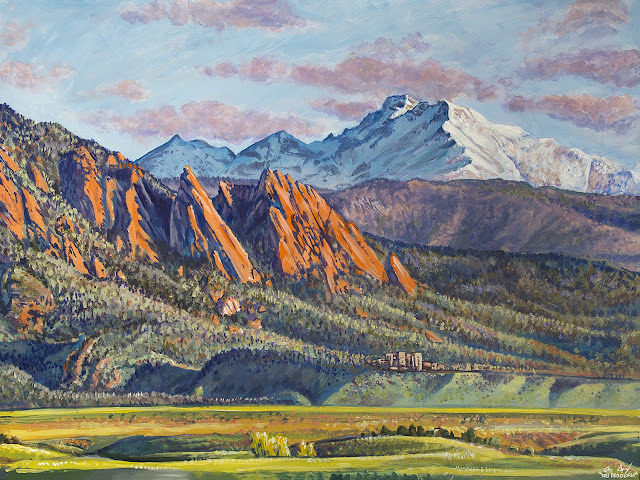 All images are the work of artist/photographer Aaron Spong. Click HERE to see the pictures and order calendars!